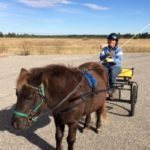 Last week, I taught Bentley, my little mule, how to jump. It took 5 minutes. All at liberty. A few months ago, there was a small jump in the online agility pattern. 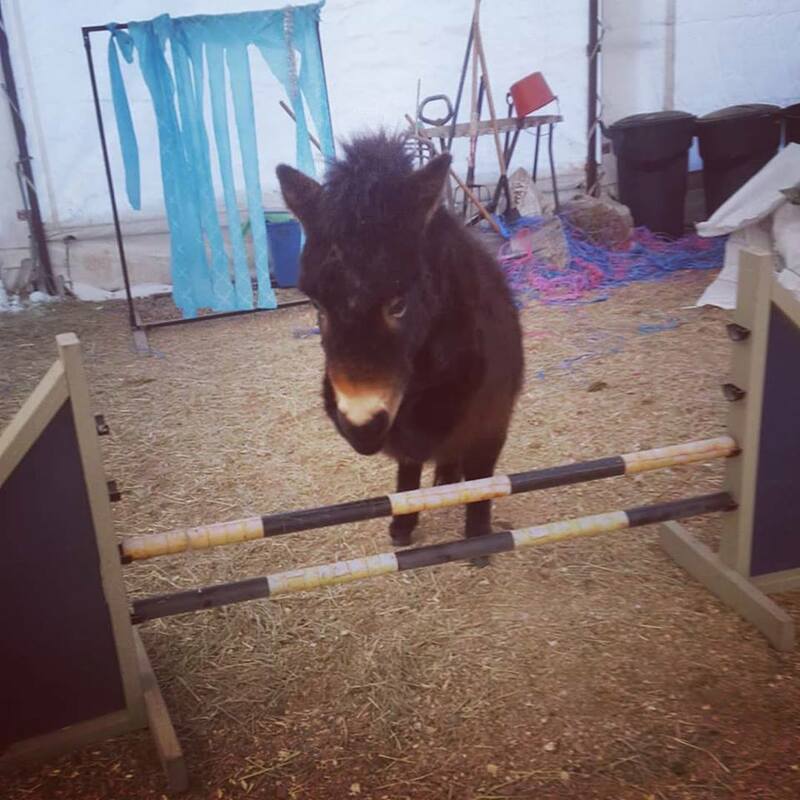 I spent much more than 5 minutes trying to teach Johnnie to jump, using the same methods, and finally settled for a careful big step instead. Bentley has an aptitude for jumping (as evidenced by his hopping over fences shortened by snow drifts). And while Johnnie has many other natural talents, jumping isn’t one of them. That doesn’t mean Johnnie is never going to be able to jump – in fact, I am sure he will! It just means it wasn’t one of the things he was able to pick up really quickly. 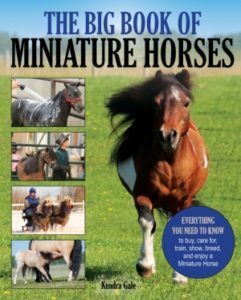 It’s worth keeping your horse’s natural aptitude in mind as you’re working with them. 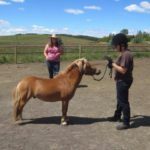 Starting with things they find easy, building their confidence and creating a line of communication between you and your horse, will make it much easier when the time comes to start working on skills that don’t come as easily to them. Remembering that natural ability always plays a part can also make it easier for you to be a patient trainer. Think of your own aptitudes and remember how you needed more patience learning some skills than others. When I was in grade one, my teacher told me that I wasn’t good at math, but that was okay because I was the best in the class at reading and writing. I believed her and it took a dedicated teacher in grade five to finally get my math skills caught up. Just because I don’t have an aptitude (or fondness) for math, like I do for reading and writing, doesn’t mean that I can’t learn it, but it did take a kind and patient teacher to get me there. Be that kind and patient teacher for your horse, when you come across skills they find challenging. 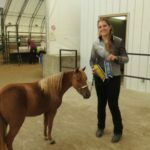 While horses can absolutely learn skills they don’t have natural talent for, it’s worth considering aptitude when plotting career paths for your horses. If I really wanted to win jumper classes, Johnnie probably isn’t going to be the horse that’s going to do that for me. But if I wanted to focus on obstacle, or just have a very clever all around horse? Johnnie’s the guy! I see this quite often when people try to take a nice moving driving horse and put it in a class it isn’t suited for. 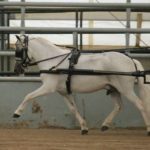 If a horse doesn’t naturally move and carry themselves like a single pleasure driving horse, then no amount of tight overchecks, flip-flops or other gimmicks is going to make them one. You’re going to have a miserable horse and you’re not going to see the results you want anyway. Surprisingly, I also see it go the other way, as people use draw reins to try and get a high headed horse to go long and low for a classic pleasure driving class. You’ll have a lot more success if you help your horse be the more balanced, strong and fit horse you can, and then put him in the class he best suits. And your horse will thank you.